The linen closet is often one of your home's most used spaces, but it's probably the most disorganized, too. As tough as it may seem now, it doesn't have to be. Using a few organizational pieces — like baskets, tags, and hangers — can give everything a designated spot, making it easy to keep all of your supplies nice and neat. We've rounded up 10 simple but stylish items to help streamline your necessities, so that you no longer have to stress about what's behind this particular door. 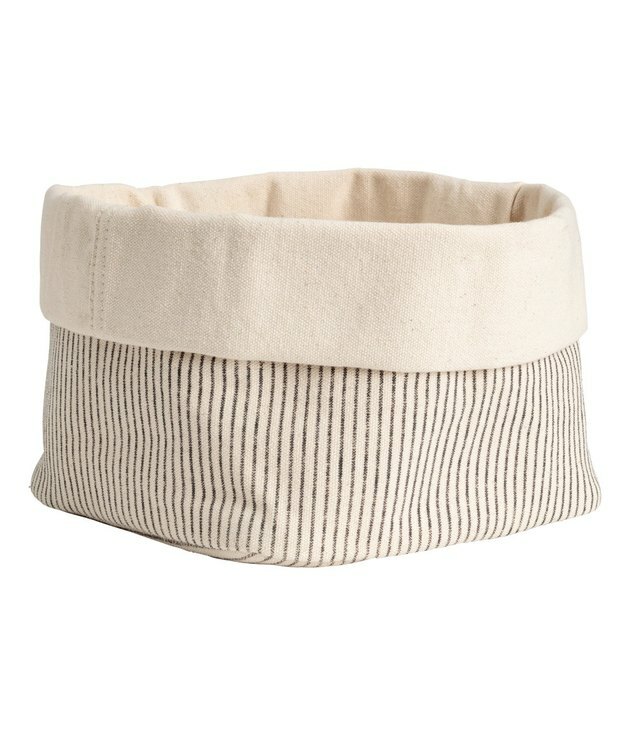 This contemporary fold-over canvas storage basket from H&M ( $9.99 ) has an ideal shape and size to store washcloths or hand towels. And since it's durable and washable, it is an excellent solution for any linen closet. Linen closets often become storage for more than just sheets and towels. Keep all of your cleaning supplies together in an attractive, easy to carry tote like this one from Crate & Barrel ( $24.95 ) and conveniently transfer them to and from the closet. 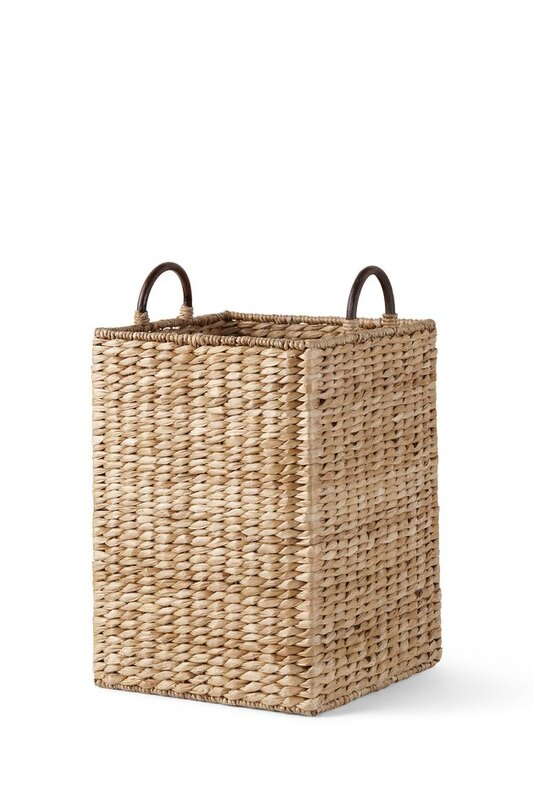 This woven seagrass storage bin from Land's End ( $44.50 ) adds a natural touch to your closet's decor. Use it as a hamper for dirty linens or as storage for towels or sheets. 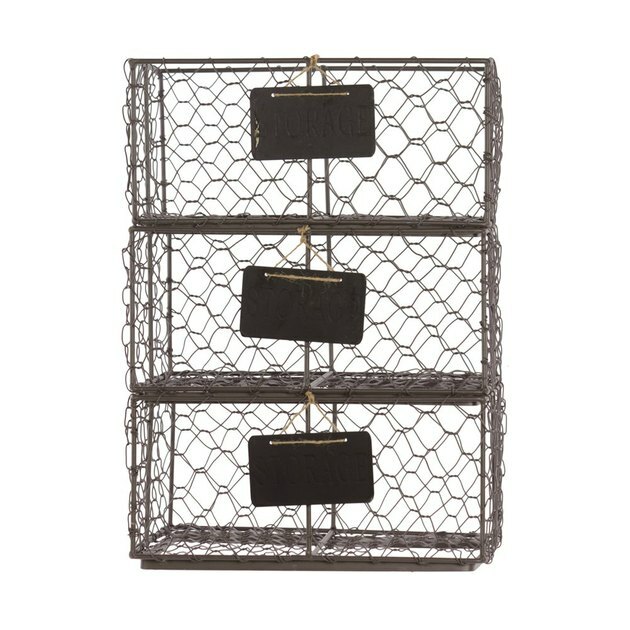 For another chic storage solution, these metal baskets ( $63 ) are exactly what your linen closet needs. As an added plus, they come with their own chalkboard labels, so you will always know what's in them. 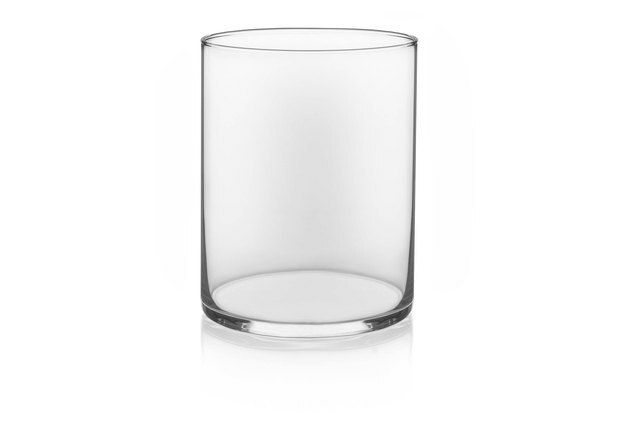 A glass vase like this one from Target ( $4.99 ) can do a whole lot more than display candles or flowers — it can work as a place to hold small odds-and-ends in your closet. Nab a few to line up together. When you use canvas bags or woven baskets as storage, having a tag that tells you exactly what's inside can save you time. 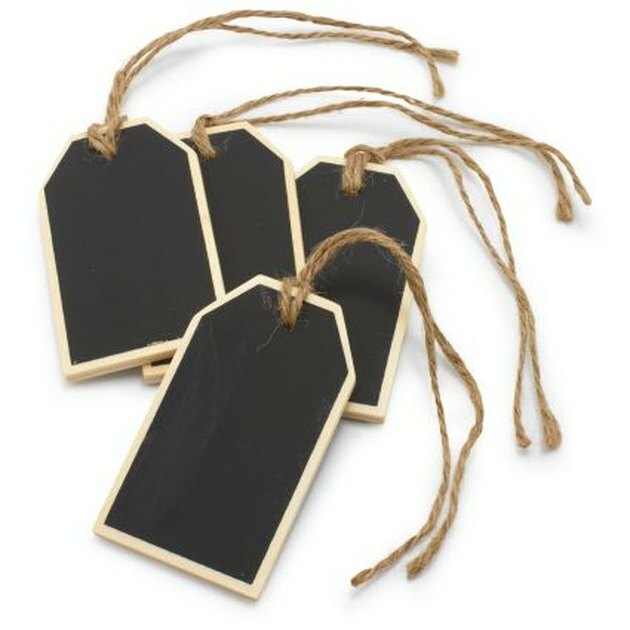 These chalkboard hang tags from Sur la Table ( $2.99 ) come in a set of four. 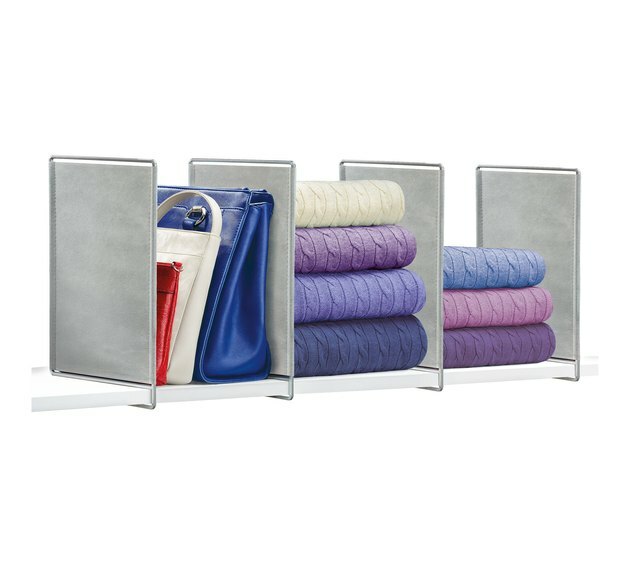 These shelf dividers from Target ( $14.69 ) will help partition your cabinet shelves and provide a designated space for all of your linens. Since they simply slide on to an existing shelf, you have total control over where and how they are placed. 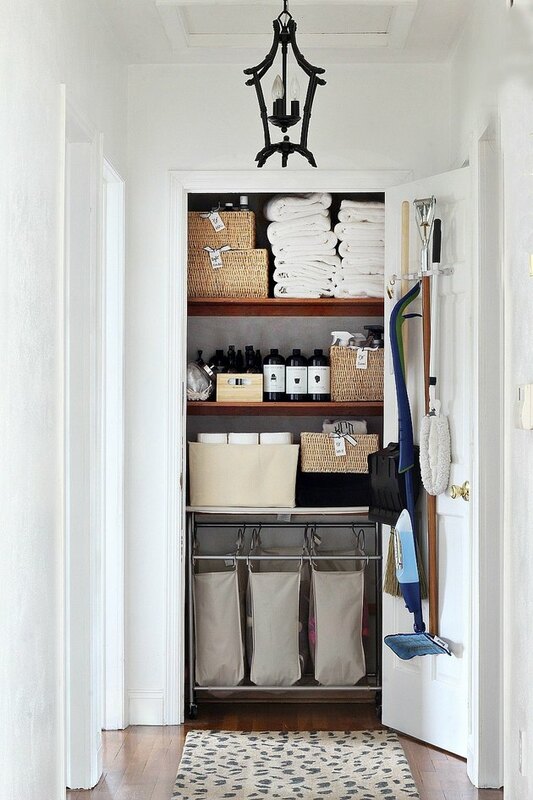 Having a spot to store your assorted cleaning supplies is essential. 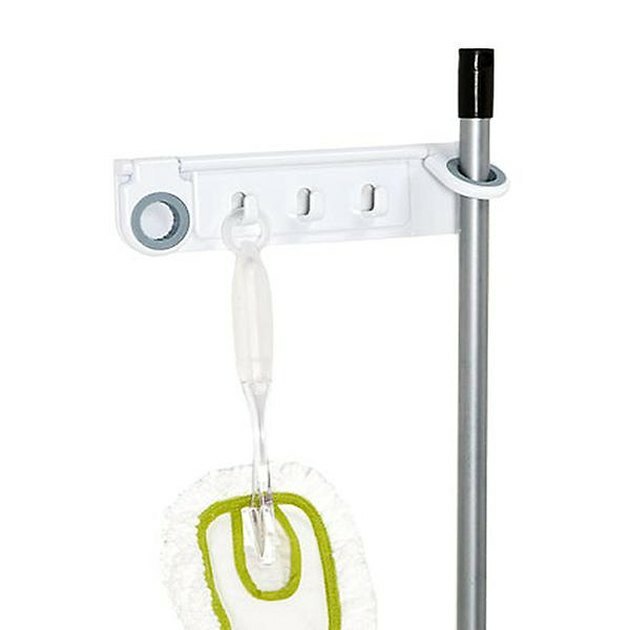 Mount a mop and broom holder like this one from the Container Store ( $7.99 ) to the inside of your linen cabinet and you won't have to worry about them falling out every time you open the door. 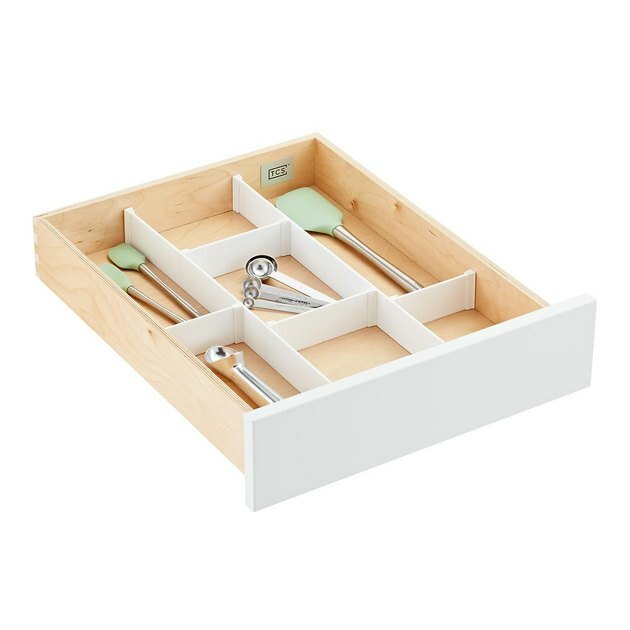 And while you're at the Container Store, be sure to pick up a few custom drawer organizers, too ( starting at $16.99 ). If you have a linen closet with cabinets, these can help keep everything tucked away in its own space. Last but not least, if there's something in your closet that you're constantly reaching for, then why not keep it in a prime spot? 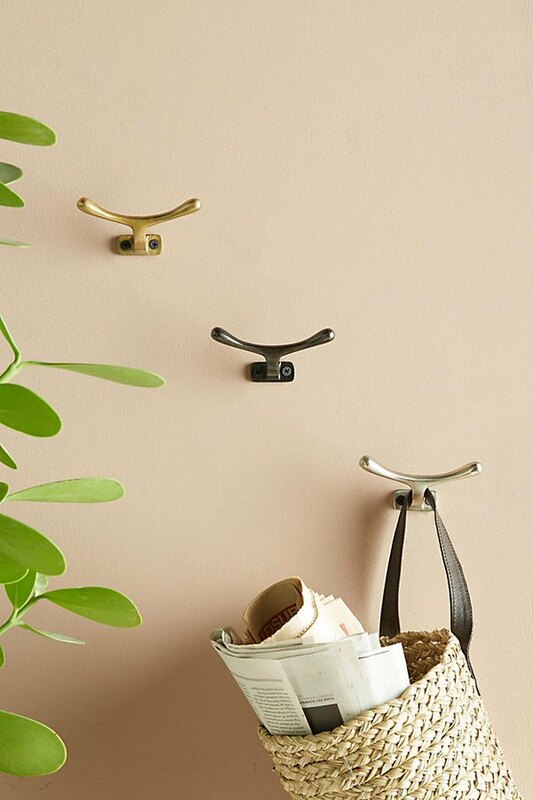 Use an iron hook from Anthropologie ( $12 ) against your door to make it simple to see and use.